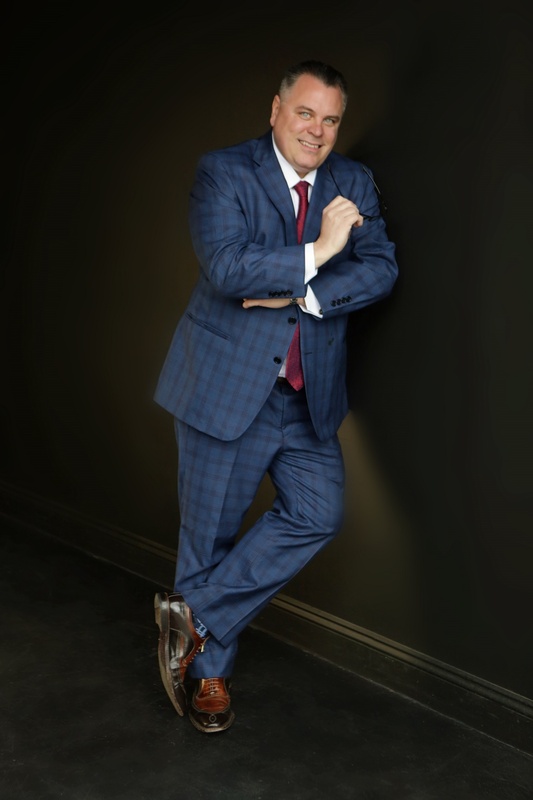 From the moment he wakes up to the moment he falls asleep, Ron dedicates every minute and every fiber into making sure his clients find their ideal home or get their home sold in record time in Windermere as well as surrounding Central Fl0rida area. Ron the Realtor is one of the highest producing Realtors in Windermere and the numbers speak for themselves with over $375,000,000 in closed sales. These incredible numbers are not possible unless he continues to deliver for every single client! His ability to market a property as well as get the right buyer in the door is how he was able to average closing 10 homes a month in 2017. This is why so many turn to Ron when hiring a realtor who specializes in the Windermere market. old in Windermere has enabled him to easily become an expert in pricing and selling homes in Windermere. When you list your home with Ron you have an Windermere Realtor that has seen it all, can handle any situation and knows how to position you to be on the plus side of any negotiation. 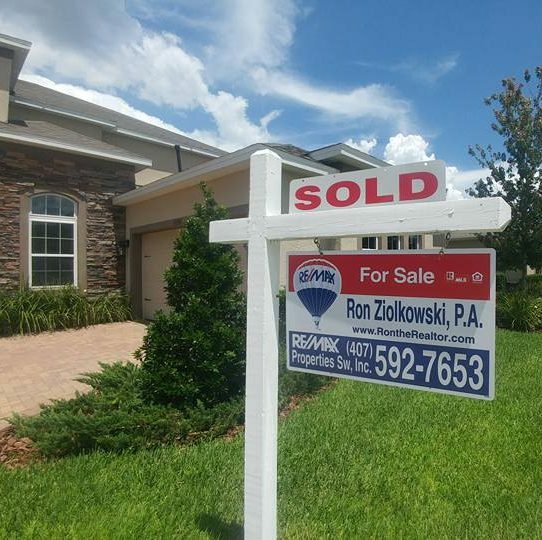 When it comes time to sell your home, hire a true professional that dominates the Windermere market with a solid decade or more track record of success. Why would you ever settle for anything less? Do not be fooled by a reduced commission, Ron on average over 20 plus year body of work achieves 3.1 % MORE in your pocket at closing and does so over 30 days faster than the average Realtor in the area! When you consider this, why would you hire anyone else to save 1% or 2% ? The biggest difference to listing with Ron is truly Ron himself. You will have the direct and real advise of a top Realtor in the country to help you through the process. You will only be dealing DIRECTLY with RON… Ron handles every aspect of your transaction, every detail, every conversation with every part of the deal. A transaction is only as strong as its weakest link so Ron removed all the weak links to ensure your family gets the very best start to finish. Remember when you work with Ron there is no such thing as after hours! The home-buying process requires lots of planning, a smart strategy, and a great deal of patience. During your search, you need to avoid making any hasty decisions you’re bound to regret later on. One of the best ways to prepare is to arm yourself with the right tools and knowledge, so you stand a much better chance of finding the ideal home for you and your family. Keep in mind that the more you know about the entire process, the fewer problems you will encounter. From start to finish, no Windermere Realtor in the market keeps their clients more informed than Ron the Realtor. Fast turn around on questions and concerns and if something does go sideways you have the very best of the best in your corner to solve the problem. The difference between getting your dream home and still looking could come down to matter of an hour. There is no such thing as after hours with Ron. He will work your deal as long as you it takes, to whatever time of the night to get the Sellers signatures on your offer immediately. 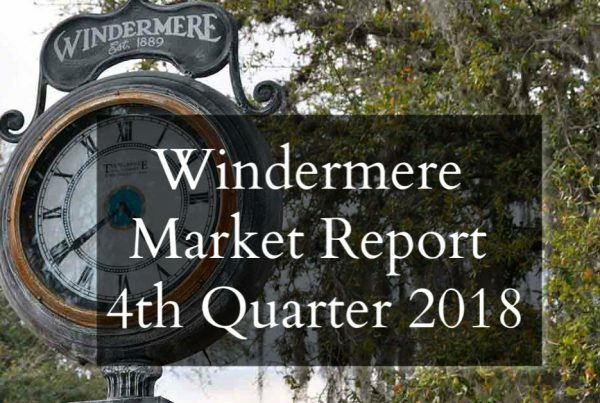 Most luxury homes in Windermere are located in exclusive gated communities that offer an outstanding quality of life, where residents can enjoy a quiet setting surrounded by towering trees and serene lakes. One of the most well-known exclusive communities is the gated community of Isleworth, which features access to an Arnold Palmer-designed golf course, an 89,000-square-foot country club, several clay tennis courts, and a state-of-the-art wellness center. Isleworth is where you’ll find the best luxury homes in the area. The 600-acre community features an 18-hole championship golf course, tennis and fitness centers, and much more. Keene’s Point is one of Central Florida’s most prestigious gated communities that offers waterfront homes as well as unrestricted access to one of the finest golf courses in Windermere. Located along the southern banks of Lake Butler, Lake Butler Sound is a scenic, 320-acre neighborhood where you can enjoy your natural surroundings to the fullest, even if you’re inside the comfort of your luxury home. Charming single-family homes abound in Summerport, a family-friendly community where you can enjoy resort-style amenities and waterfront living. Winter Garden Village is located nearby. 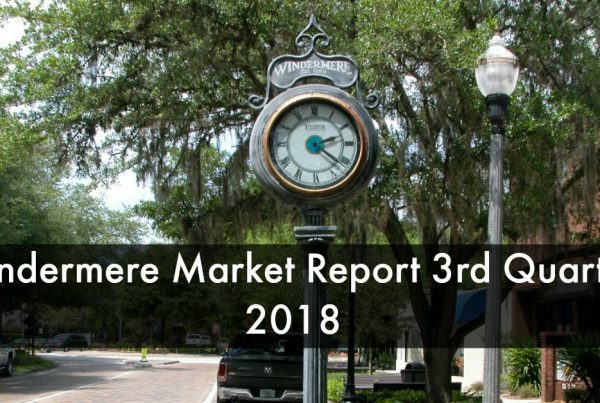 The Town of Windermere boasts mature oak tree lined streets, a quaint historic downtown, sought after schools and an ideal location. 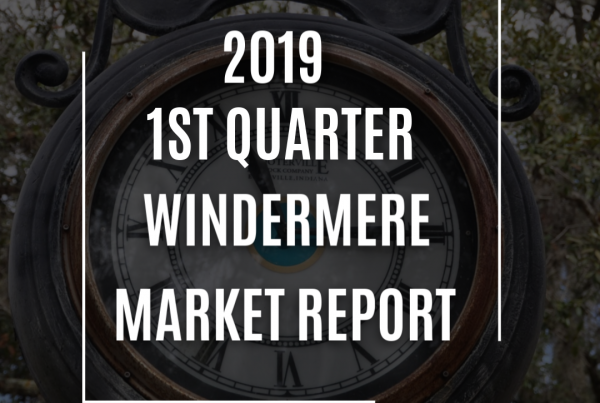 Windermere’s motto, “Among the lakes,” is very appropriate for this lakeside historic town, where waterfront estates are highly coveted by every person looking for their dream home in this community. Ample water frontage, peaceful surroundings, and an idyllic small-town setting complete the package. Prospective buyers can expect to find a wide array of luxury homes of varying styles and amenities that will suit any preference and lifestyle. Luxury homes in Windermere enjoy the best of their prime location. This puts such properties close to major roads, golf courses, and the best shopping and dining centers in the area. Owning a luxury home in Windermere is living life at its finest. The town of Windermere is blessed with a huge natural chain of lakes.The famous Butler Chain-of-Lakes is comprised of 10 lakes with over 5,000 acres of fresh water, with some of the most sought- after lakefront estates in the entire state. In fact, the largest home in America is currently being built on its shores. This makes Windermere a coveted location for waterfront estate properties. Combined with the city’s small-town feel, this makes Windermere a truly idyllic spot. With maximum living spaces complemented by luxurious amenities, waterfront estates in Windermere are the epitome of luxury.